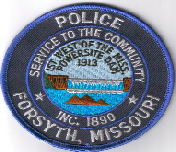 Thank you for visiting the Forsyth Police Department web site. As the Chief of Police it is my honor to oversee a department of highly trained and professional police officers and maintain a high standard of public safety for the City of Forsyth. I appreciate this opportunity to be of service to the fine citizens of this community and hope that you stand strongly with me in this noble cause. 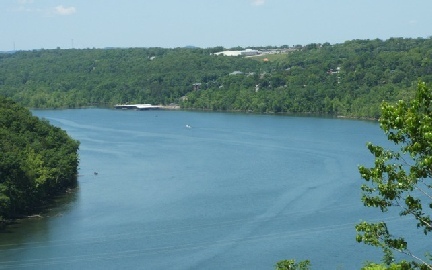 We provide many public safety services to the Forsyth community. Aside from our more visible activities such as traffic enforcement or accident investigations, we also respond to calls for service to preserve the peace, investigate suspicious activities and crimes, and ensure the safety and welfare of our citizens. The tasks that a modern police officer performs are so vast it wouldn’t be possible to list them all in this message. 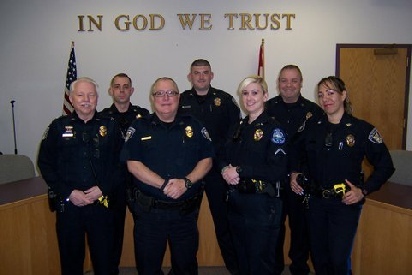 You should be very proud of the officers serving on your police department. There are many years of experience and training within the department, all of which is available to you as needed. Additionally, we are always willing to answer your questions should you have any. I can vouch for every officer on this department by saying that they are dedicated, professional and highly capable of performing those necessary duties to keep you and your family as safe as possible. On a more personal note, I am always available to answer your questions or listen to your concerns, ideas or thoughts regarding public safety in Forsyth. I can be contacted, Monday through Friday, at the Forsyth Municipal Building (City Hall) during normal business hours at (417)-546-3731. If you prefer to contact me by e-mail, you can send your message to me here.